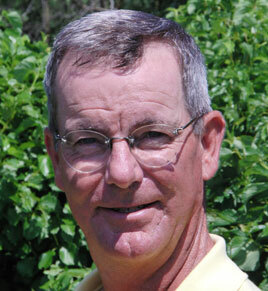 Pat Dorgan has the knowledge and ability to further develop your swing. With almost 40 years of experience, including 20 as a PGA Professional, Pat’s golf qualifications are certainly in order. Pat will bring his strong communication skills to your lesson and have your game improving in no time. Pat’s experience runs the gamut from Head Golf Coach at major Division I Universities to playing on several professional golf tours.